Are Immigrant Children Our Moral Responsibility? 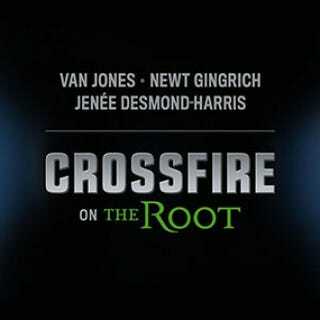 In this inaugural episode of Crossfire on The Root: Join The Root’s, Jenée Desmond-Harris, as she moderates a debate between Van Jones and Newt Gingrich, the hosts of CNN’s Crossfire. They take on questions surrounding the most practical and moral approach to the crisis at the U.S.-Mexico border. Plus: What does Chicago have to do with it?